THE PURIFIER is a 1 month protocol designed to purify the blood and body by eliminating pathogens and stimulating detoxification and drainage. 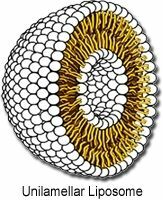 Pathogens can hide in the central nervous system or other fatty tissues, and may be part of a biofilm matrix. THE PURIFIER assists in delivery of broad-spectrum botanicals and nutraceuticals to the central nervous system, promotes intracellular absorption of ingredients, enhances lymphatic circulation and drainage, and assists in removal of biofilms. Biocidin is a potent Broad-Spectrum Botanical Combination which addresses the G.I tract and supports a healthy and balanced intestinal ecology. In addition to G.I. uses, it may also be used as nutritional support for systemic wellness, and is an excellent support for winter wellness. We are very excited to be able to offer Liposomal delivery of our broad-spectrum Biocidin combination as specialized nutritional support. Physicians’ reports of reduction in pain and other symptoms in as little as 4-6 weeks of use have been very encouraging. University research continues with Biocidin in addressing biofilm encapsulated infections, and a preliminary study in Finland shows a reduction in Lyme biofilms. A proprietary blend of dandelion, milk thistle, solidago (goldenrod), gentian, burdock, sweet orange essential oil, myrrh, juniper essential oil, and clove essential oil, this liposomal bitters formula harkens to the medicinal herb tinctures and digestifs of Old Europe. However, this liposomal bitters blend is specially formulated to promote healthy gall bladder/bile flow and robust liver function to promote detoxification. 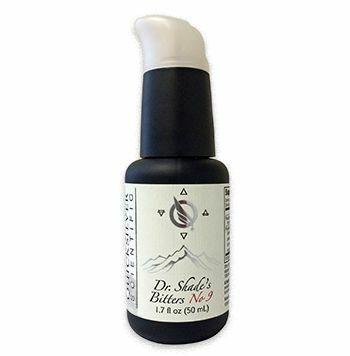 Delicious neat or pumped into seltzer water, Dr. Shade’s Bitters #9 complements any meal. 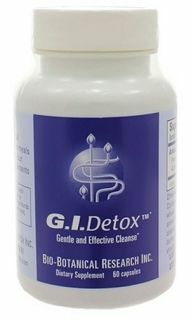 For "mop-up" of die off reactions take 1 - 2 capsules of GI Detox™ 1 hour apart from Biocidin®, Olivirex® or other medications. Discontinue use should adverse reactions occur. Not intended for use during pregnancy. *These statements have not been evaluated by the Food and Drug Administration. 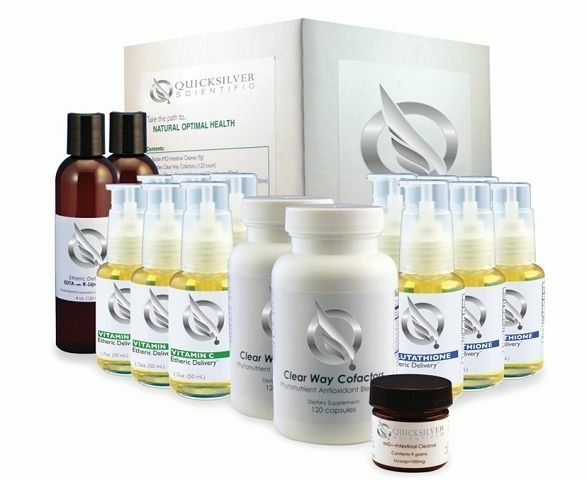 (FDA) These products are not intended to diagnose, treat, cure or prevent any disease. 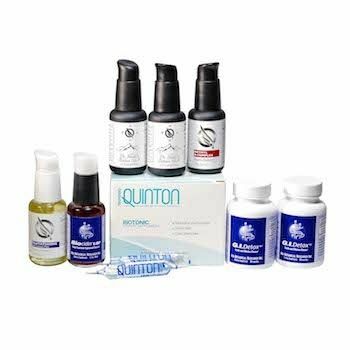 Quinton Isotonic is pure seawater harvested from protected plankton blooms by Laboratories Quinton, following strict protocols established by Rene Quinton. These protocols ensure that the product is of the highest quality and purity. 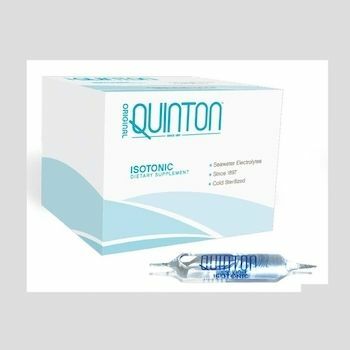 Quinton Isotonic™ is diluted to an isotonic concentration to conform to the human extracellular matrix (bioterrain). 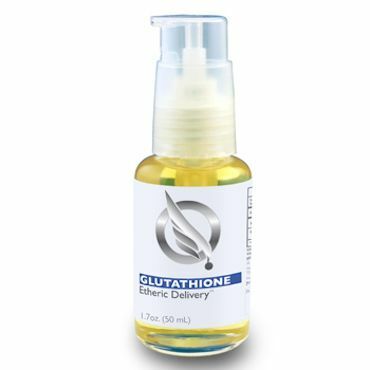 Quinton Isotonic™ is excellent for long term use and is easily absorbed into the body when taken orally.